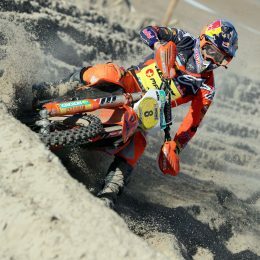 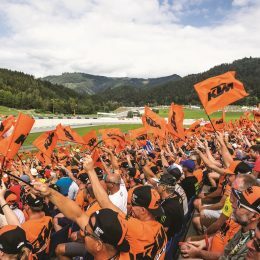 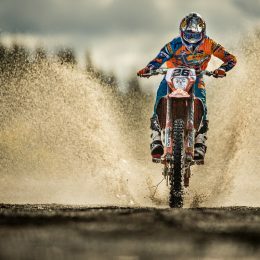 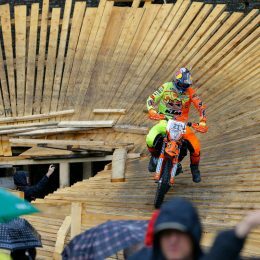 The Red Bull Romaniacs, now in its 15th year, is known as the toughest hard enduro rally and marking the halfway point of this year´s World Enduro Super Series. 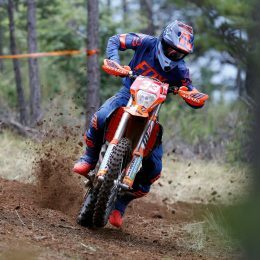 Nathan Watson is truly making waves in the EnduroGP World Championship. 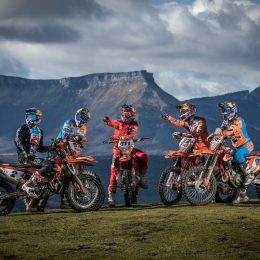 The Red Bull KTM factory racer made the switch from Motocross to Enduro this year and, quite honestly, came into it with no expectation other than to learn as much as possible from the team. 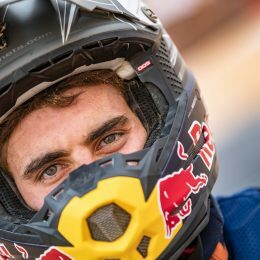 However, having only finished off the podium once since the start of the season, and fighting for the E1 title, the ever-smiling Watson has been a man on a mission.